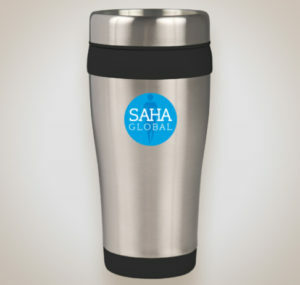 A lot has been happening with Saha Global. 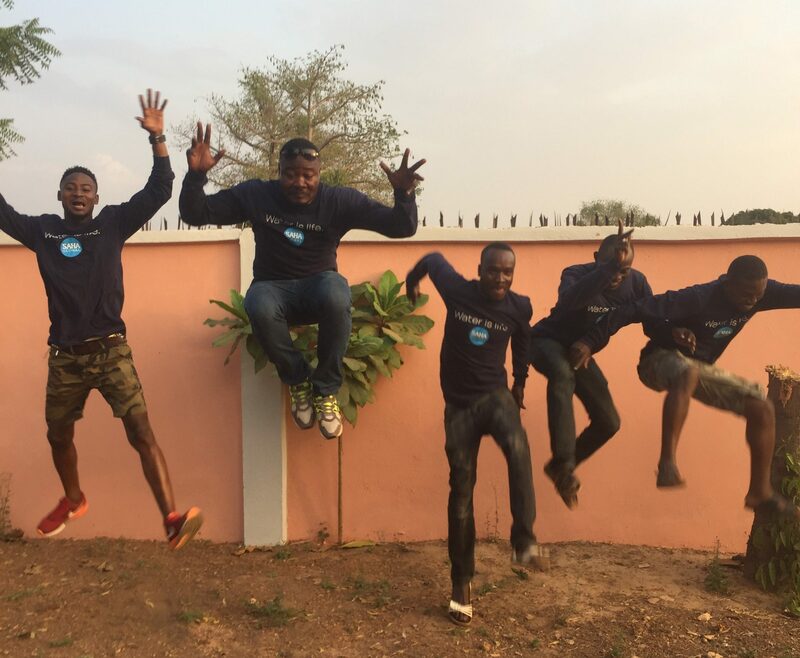 We started off the year by opening our 100th water business in Ghana with the help of the 2017 Winter Field Reps. 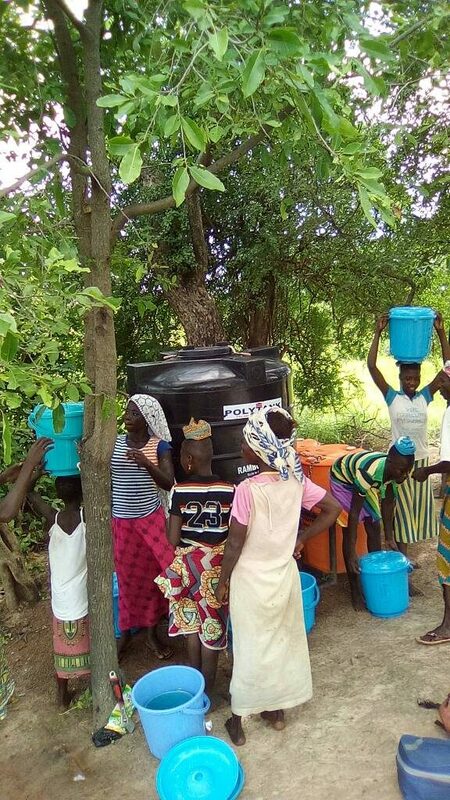 Since then, we’ve opened 10 other businesses, and are now serving clean drinking water to a total of 51,798 people in rural Ghana. 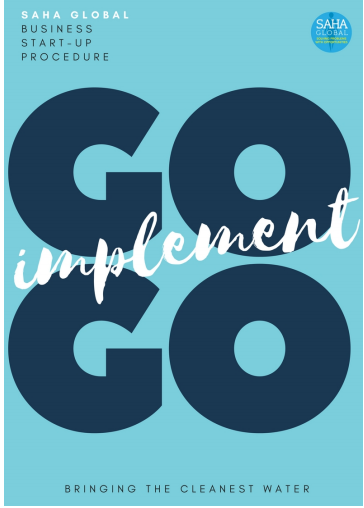 Read on for more exciting updates from our team! 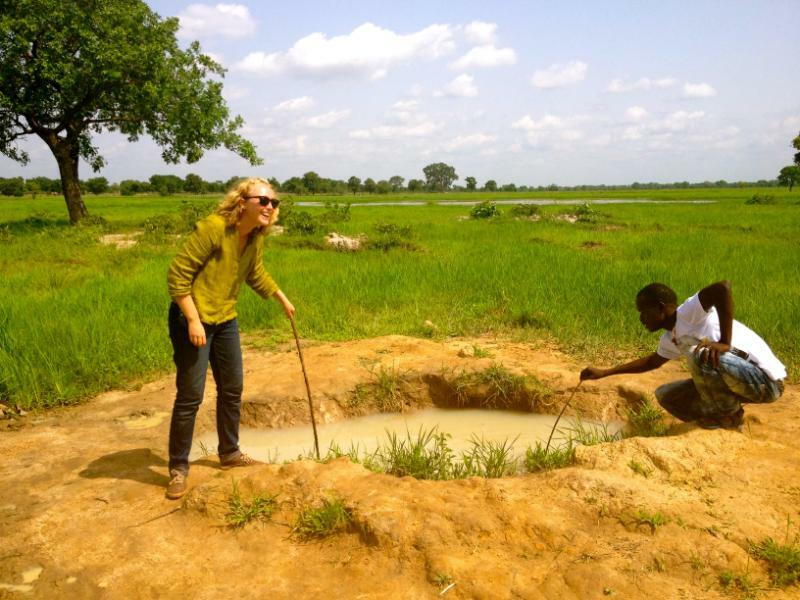 A Renewed Focus on Water: It’s Time to Grow! Preparing to open our 100th water business was very exciting and also provided some time for reflection. 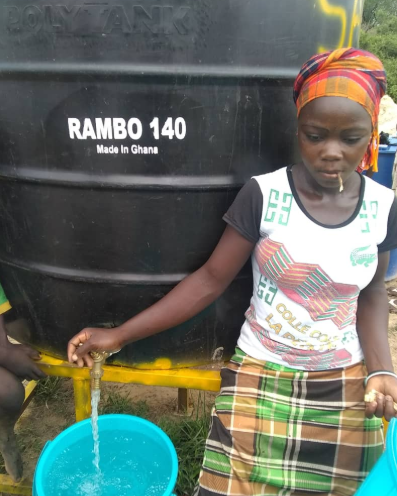 While we are so proud to be providing clean drinking water for over 50,000 people in Ghana, there are approximately 800,000 people in the Northern Region of Ghana alone who are still drinking unsafe water. 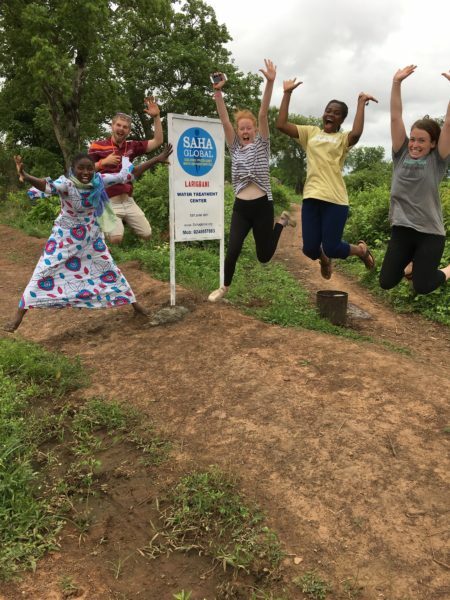 We know that the Saha water businesses are the best solution for rural villages in this area and we have the track record to prove it: once a Saha business is open, it stays open and provides clean water that stays clean, even when its stored in peoples’ homes. So now we want to grow, quickly. 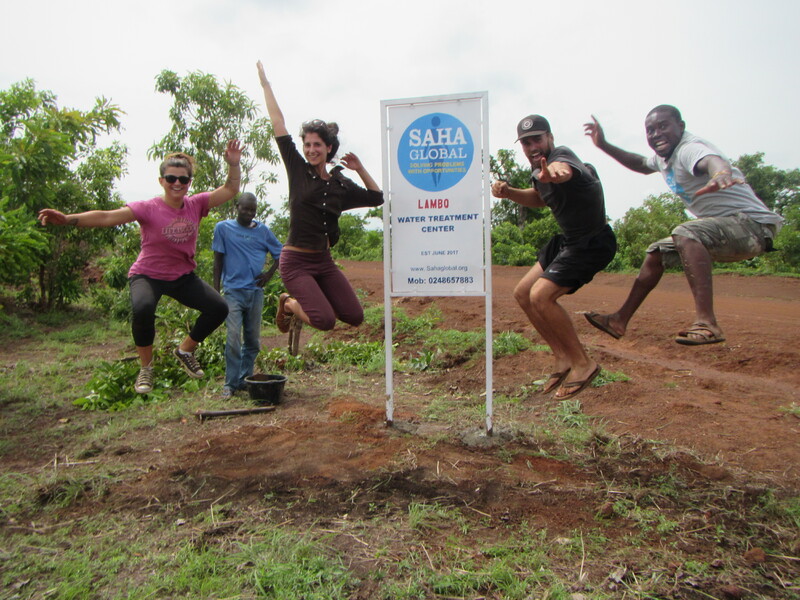 This renewed focus on expanding our impact in water means that Saha will not be opening any new solar businesses for the foreseeable future. This change is bittersweet. On the one hand, we know that access to electricity is something that people in our partner communities value and our solar businesses see a lot of success in the early years. On the other hand, we have been having issues with maintenance in a lot of our communities once they reach the 2 year mark. 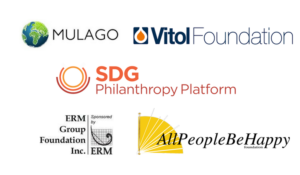 The good news is, there are a lot of really amazing organizations doing innovative work in off-grid solar solutions. 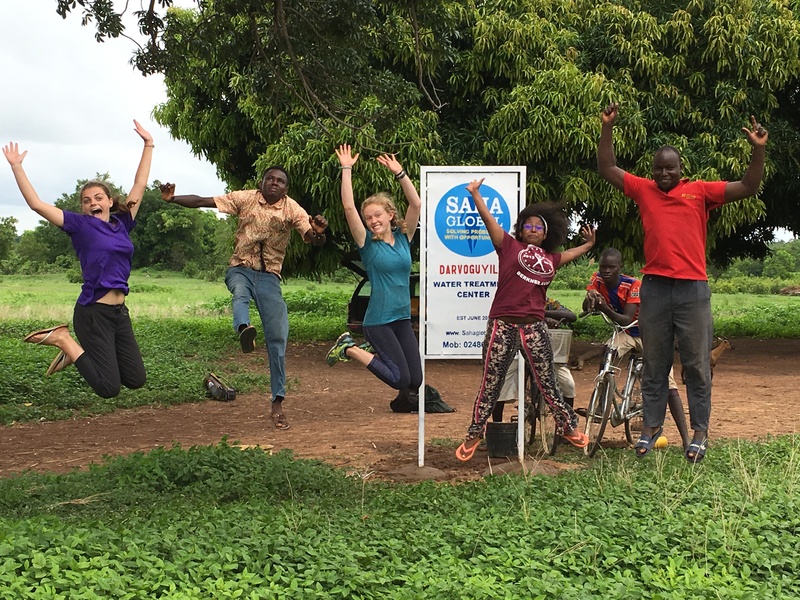 For now, we will continue to provide monitoring support to our 26 solar businesses and our hope is that another organization, which focuses only on solar, will want to partner with our Saha villages soon! 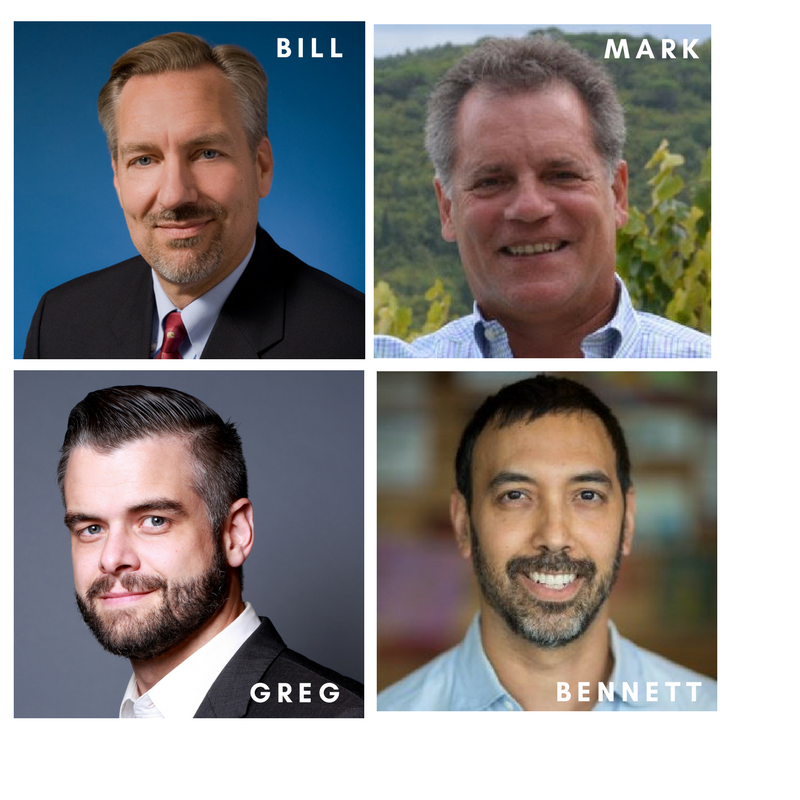 With expansion in mind, Saha welcomed four new members to our Board of Directors this year to help Saha reach our goals for scale: Bill Ambrose, Mark Ferrari, Greg Garvin and Bennett Grassano. 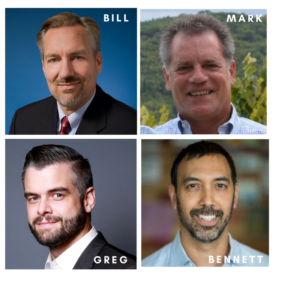 Each one of our new directors brings unique skills and experiences that have already proven to be tremendously helpful to the Saha team. Read more about their backgrounds here! 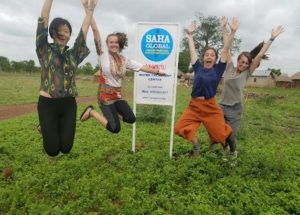 Over the past year, we have been very grateful to receive support from a number of new funding partners who believe that Saha can achieve impact at scale and are excited to support our growth. 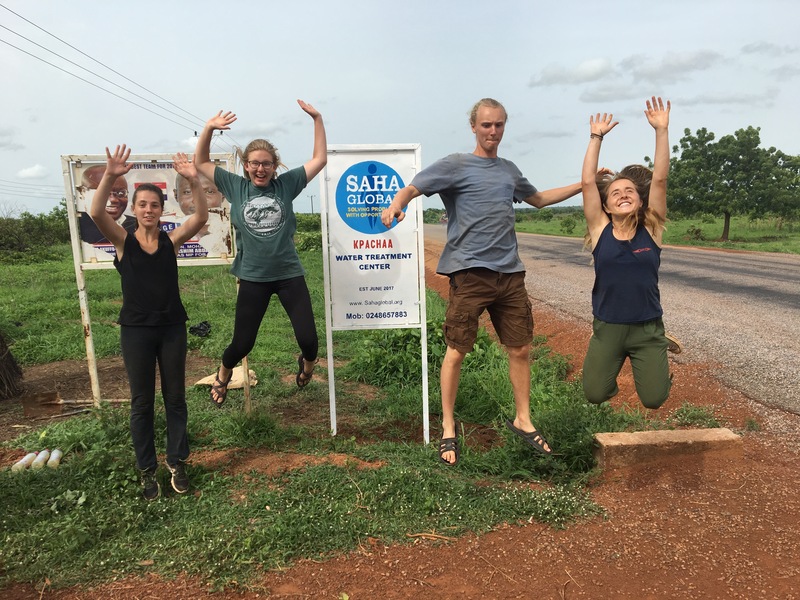 Kevin Starr, from the Mulago Foundation, even wrote this great article featuring Saha after a visit to Ghana last February! We are looking for a dynamic leader with operational experience to lead our team in Ghana as we prepare for rapid growth. Please share this job description with anyone that may be a good fit. 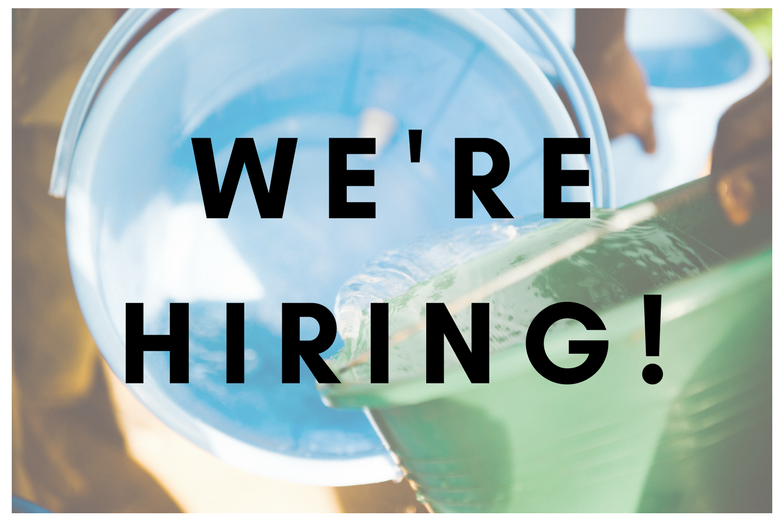 We are looking for someone who is excited about living and working in Tamale for a minimum of 3 years. 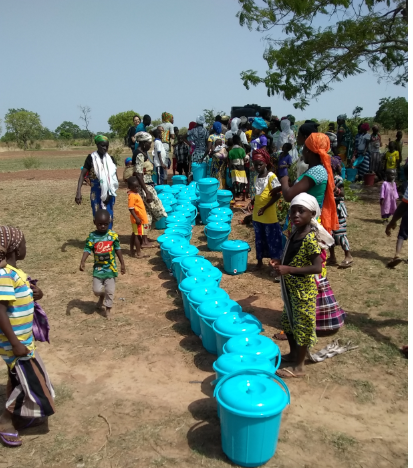 As some of you know already, our goal to reach everyone in Northern Ghana that needs clean water also means that we will not be expanding our work to Nicaragua just yet. 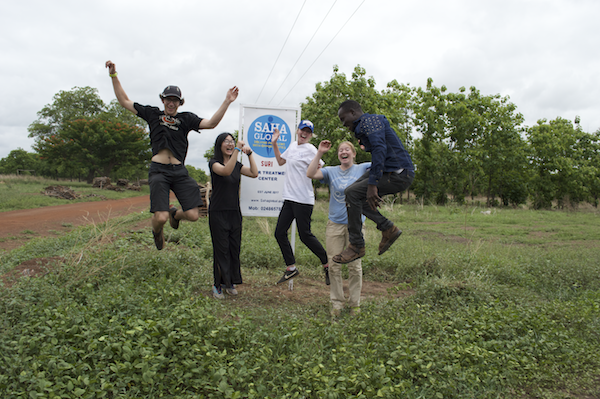 At first, we delayed this expansion due to the outbreak of the Zika virus, but it later became clear that Saha can have the biggest impact for every dollar that we raise, if we focus 100% of our work in Ghana until every village that needs a Saha water business has one. 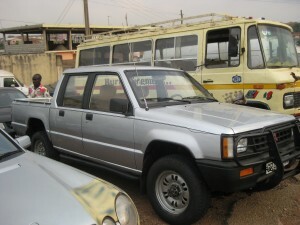 Morganne here, reporting from a very rainy Tamale! 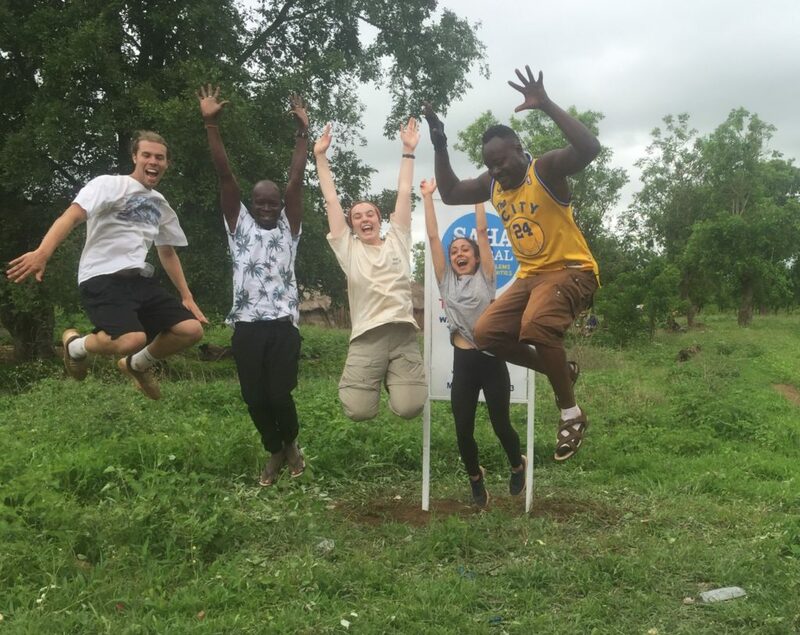 The rains waited until the Summer Global Leadership Program finished to really get started, but now rainy season is in full swing! 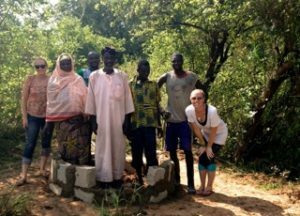 With the help of our #sahydrated Field Reps, we opened 10 new water businesses in June! 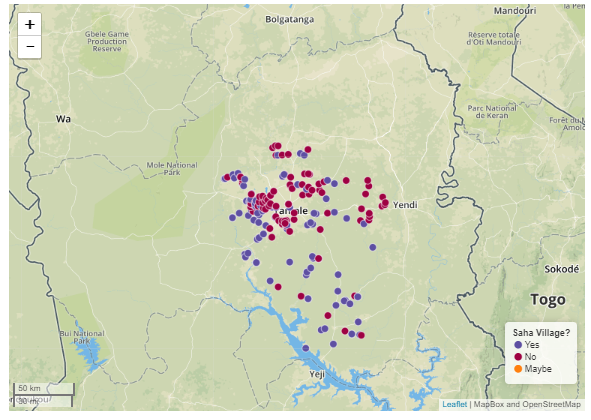 Our monitoring team has been working hard to get to all 110 villages, even through some very wet and muddy terrain! 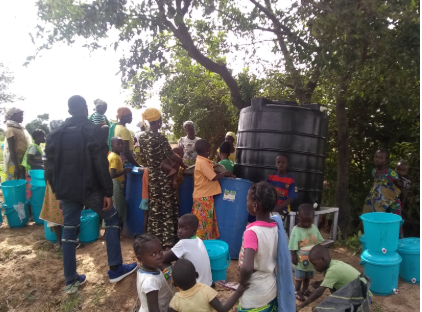 The rainy season is generally a time for slower sales at Saha water centers, because many people opt to collect rainwater off of their tin roofs. Saha understands the lure for free clean water, we just make sure to test those rainwater samples to make sure they are safe to drink! The rains can also make actually getting to water centers, and even villages, challenging when the roads flood. Our monitoring staff do their best but also make smart decisions so they don’t get stuck in the mud! Vene having a busy sales day! 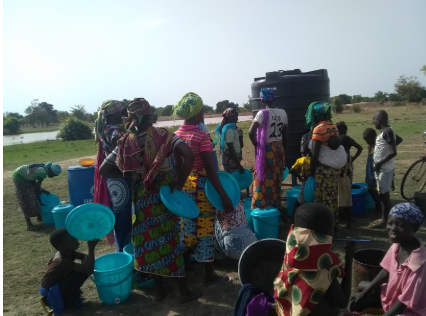 Darvoguyili Eric, he visited on August 2nd Abida said they treated water five days ago and a few people are still coming to buy water even with so much rainfall they’ve had recently. The Polytank was more than ½ full and 3 drums were empty. 5 out of 6 households had water in their safe storage containers. 3 of them had Polytank water, the other 2 had rainwater. The Polytank and two household samples came back clear and clean! Gbunja Eric, he visited July 31st All of the women had left to farm when he arrived, so Eric spoke to the Chairman. 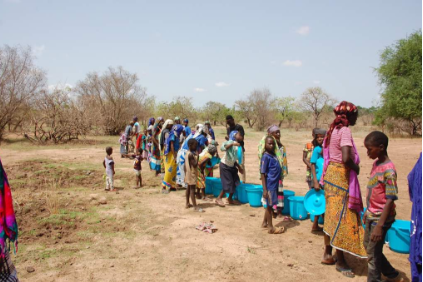 He said the cener is open at anytime for anyone who needs to buy water, and the women have been treating water consistently. The Polytank was ¼ full and 3 drums were empty. 4 households had Polytank water in their safe storage container, 1 had rainwater, and 1 was empty. The Polytank and household sample of Polytank water came back clean! 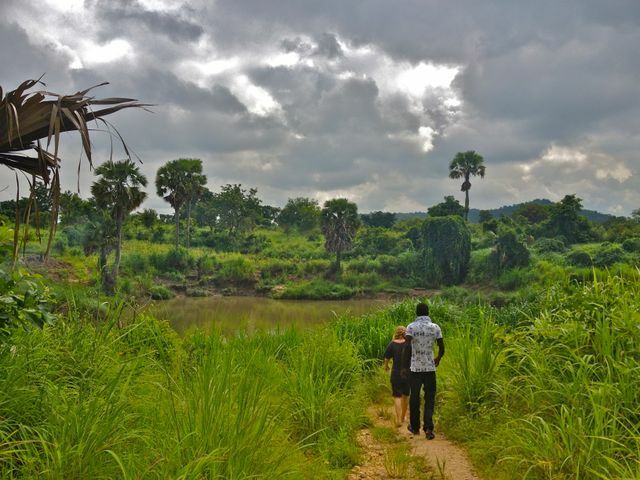 Kpachaa Shak, he visited August 3rd He wasn’t able to meet any of the women, but spoke to Sana’s daughter who said sales have been okay with all of the rain. 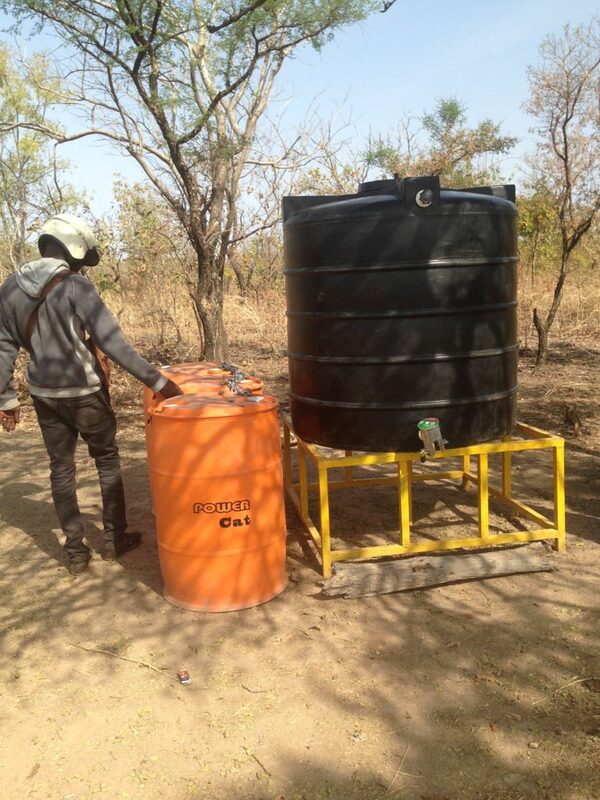 The Polytank was more than ½ full and drums were all full and settled with alum. 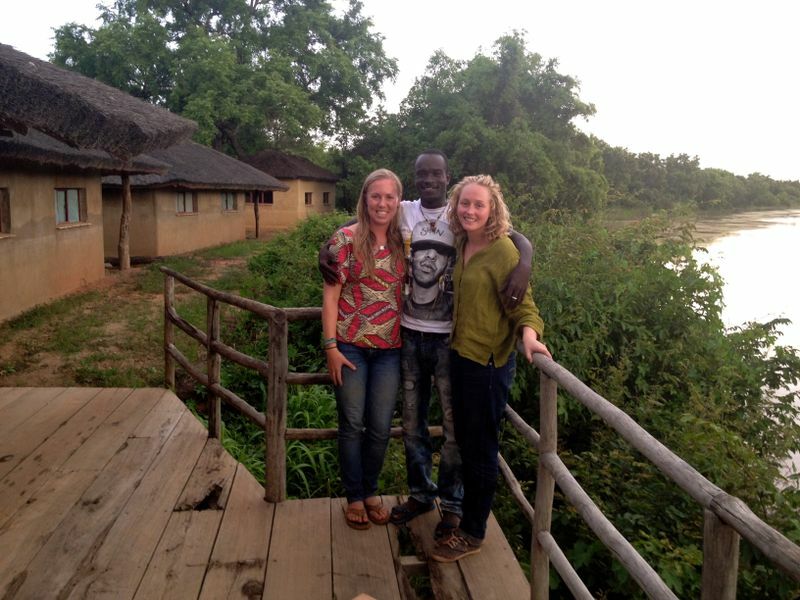 Shak decided to do extra household visits because the entrepreneurs were out at farm. 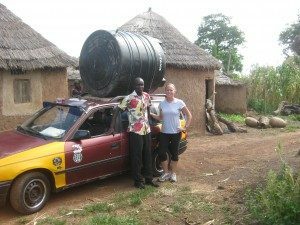 Out of the 10 households he visited, 8 had rainwater and 2 were empty. The Polytank sample was clean! Lambo Wahab, he visited on August 4th Fusheina explained that sales are low because the rainfall flooded the path to the center and people have been collecting rainwater. As soon as the path starts to dry a bit they will move the center to town so people can buy water! 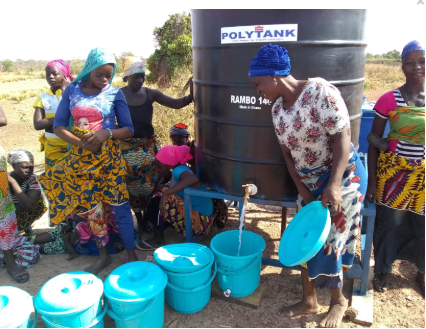 Wahab couldn’t get to the center on his moto, but Fusheina said the Polytank is ½ full and drums are all full and settled with alum. They are ready to treat! He did not do household visits today as many people had already left for the farm. No lab samples were taken today. The last Polytank sample came back clean! 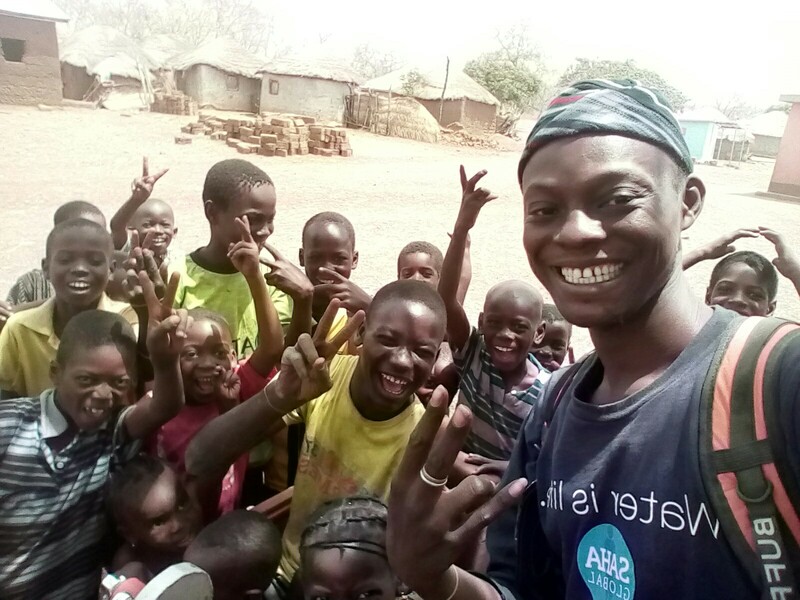 Larigbani Eric, he visited on August 3rd Adamu said sales were going well, and Eric saw 14 people come fill their containers while he was there! The Polytank was ½ full and 3 drums were full and settled with alum. 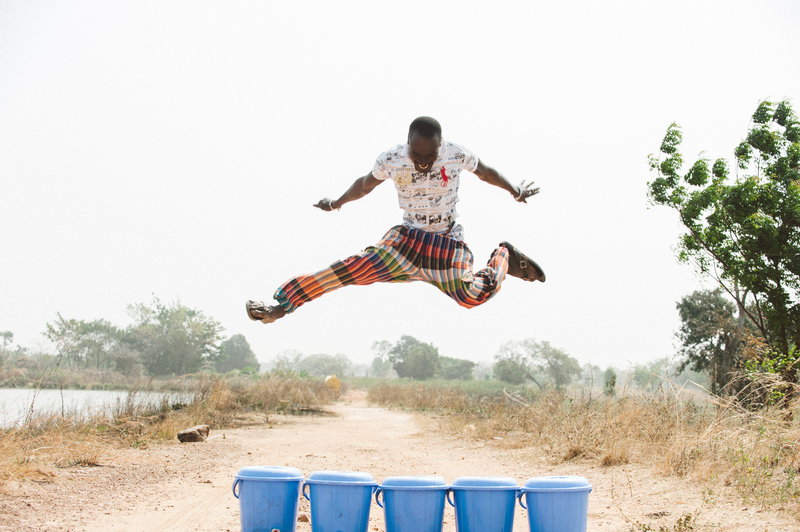 Of the 6 Eric visited, 3 households had Polytank water in their safe storage containers, and 3 were empty. The Polytank and household samples came back clean! Nakpanzoo Shak, he visited on August 2nd Sana said that sales are still low because the rain has been falling a lot recently, but people still come to buy water when they run out. The Polytank was more than ½ full and 3 drums were full and settled with alum. All 6 households had water in their safe storage containers. 1 had Polytank water, the other 5 had rainwater. The Polytank sample came back clean! Sahani Peter, he visited on August 3rd When Peter was there, Aishetu talked about lower sales because the rain had been very heavy the past few days. The Polytank was ½ full and the drums were all empty. 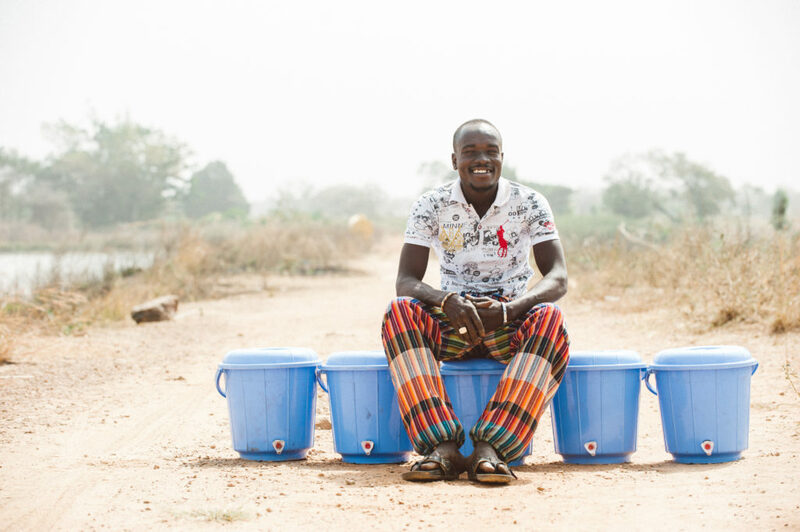 Peter visited 6 households, and 4 of them had water in their safe storage containers. 1 had Polytank water and 3 had rainwater. The Polytank and household samples came back clean! 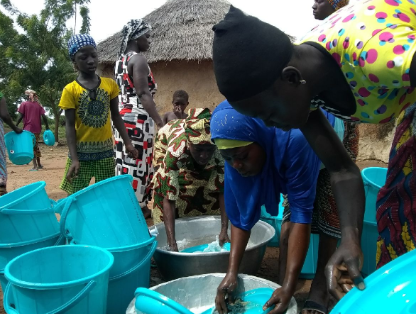 Suri Wahab, but Peter went to check on his team’s community on August 4th Aishetu said sales are low when the rain is very heavy but people still come to buy water once the rain stops for a few days. The Polytank was more than ½ full and drums were all empty. 2 out of the 6 households had Polytank water in their safe storage containers. 3 had rainwater and 1 was empty. The Polytank and household samples all came back clean! Tingpanglanyili Amin, he visited on July 31st Amina said that although sales have decreased because of the rain some people still come to fill at the polytank Polytank is ½ full and 3 drums are full and settled with alum 3 households had Polytank water in their safe storage containers, 2 had rainwater, and 1 was empty. Most household samples came back clean. 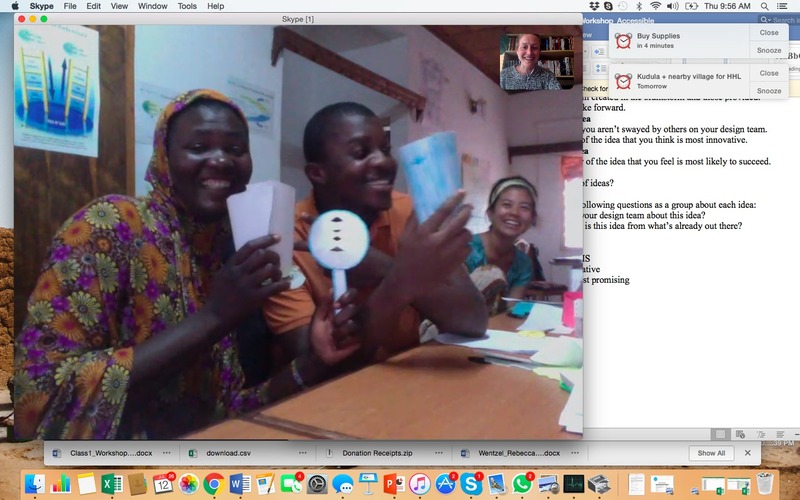 Amin spoke to Hadunayili, whose sample came back with E.coli, about how to safely collect rainwater. 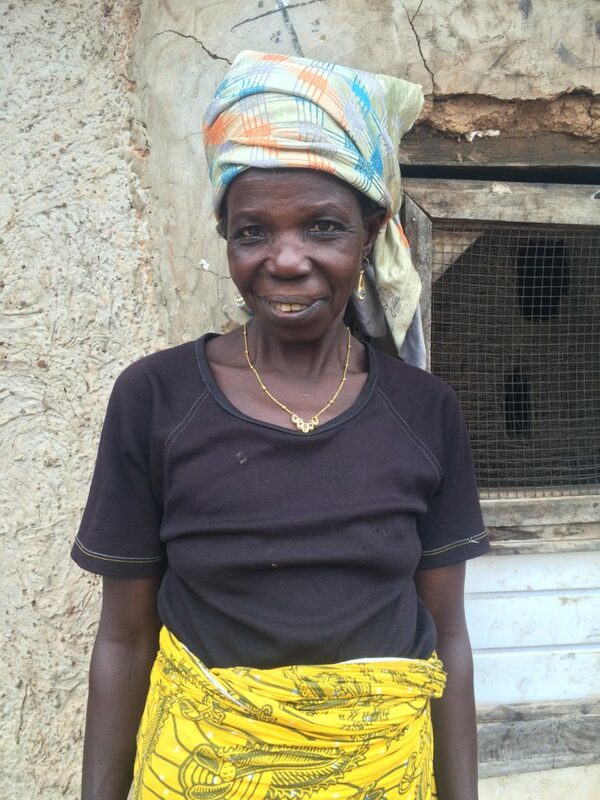 Vene Amin, he visited on July 31st Sales have been slow due to the recent rainfall, but Azaratu said she makes sure to keep water in the Polytank so people can always buy if they need it! Polytank is more than ½ full and 3 drums were full and settled with alum. 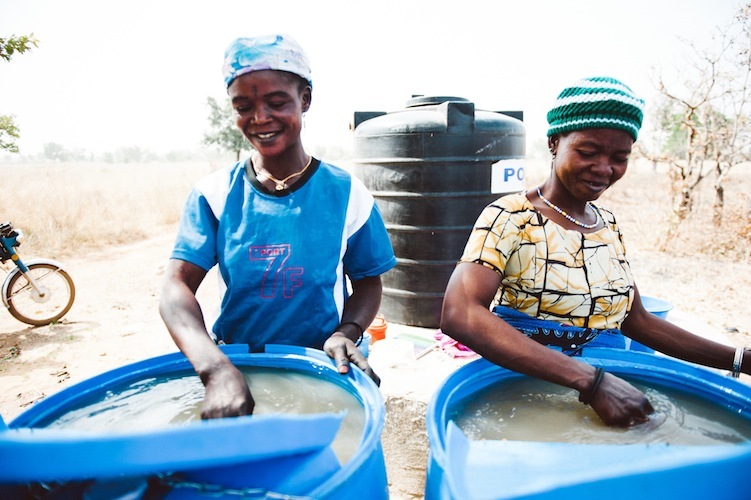 6 out of 6 households had water in their safe storage containers. 1 had Polytank water, the other 5 had rainwater. The Polytank sample came out clean.! 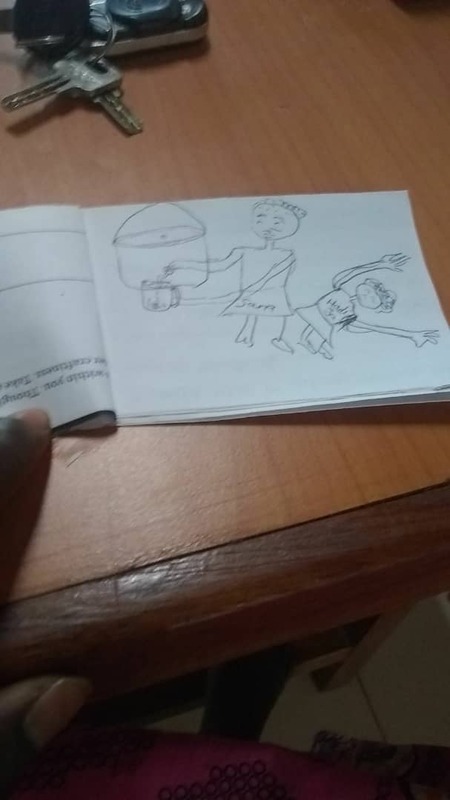 A few of the rainwater households had E.coli so Amin went back to tell them to dump that dirty water and clean their bucket! 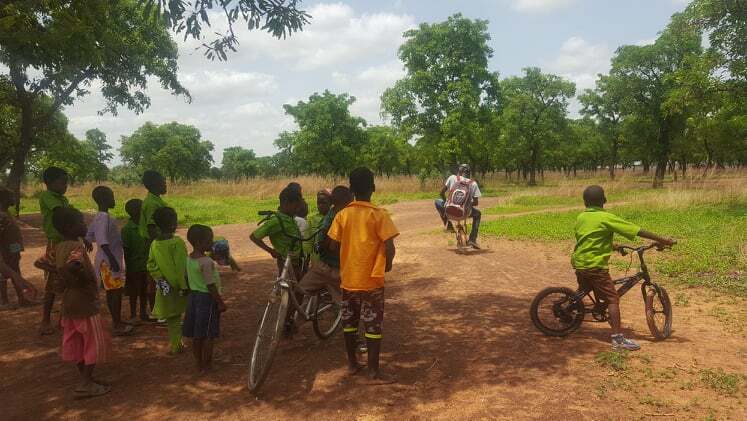 The monitoring team is watching these communities closely and will be sure to help them with the seasonal transition after the rainy season. Special shoutout to our Summer Field Reps for getting these businesses up and running!! 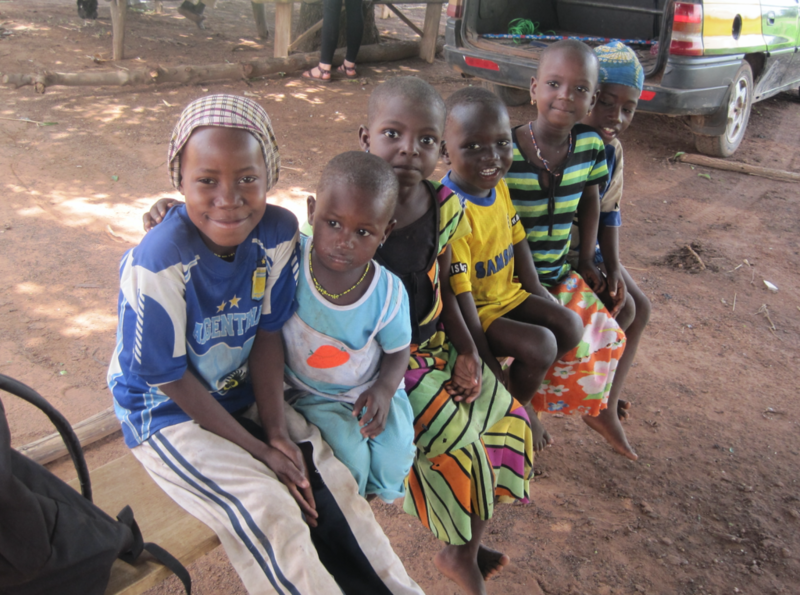 At Saha we’re always adapting our model to better suit each community we work in. To do that we need good data! We’ve been busy updating our monitoring sheets to reflect the current status of each water business. New additions include a ‘last visit’ section (so we always have the previous visit in mind), more questions about savings/prices, and a ‘summary’ section. 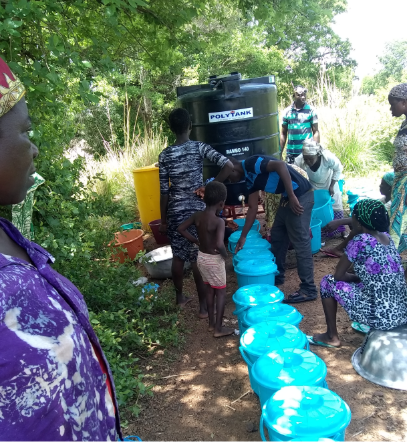 We’ve started allowing households to fill different containers (besides the safe storage container) at the water center, including garawas and jerrycans. 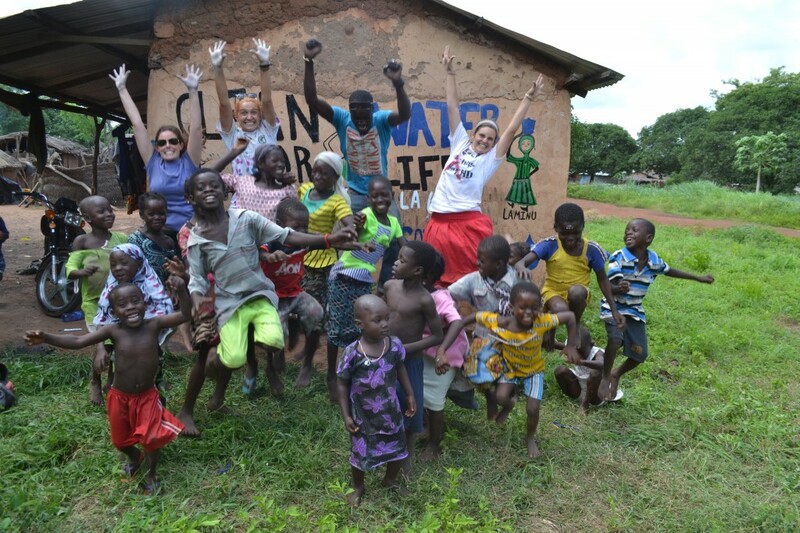 This allows families to skew the ratio of clean water to dugout water in their homes towards more clean water! 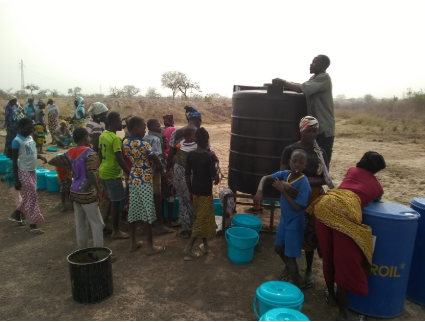 In our monitoring chats we make sure to talk about how the SSC will always keep water the cleanest for drinking, but a jerrycan with a closed lid is a good backup for cooking, etc. Extra lab samples of these alternative containers is ongoing, and we hope to have data of their safe storage ability soon. Take a look at our latest water monitoring sheet below! 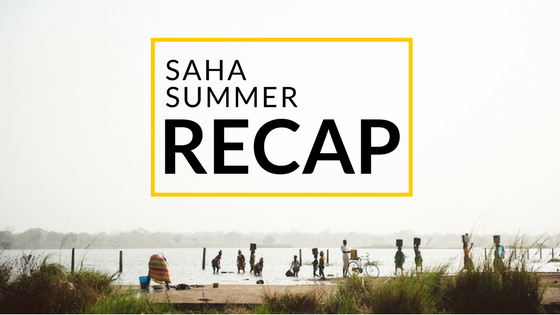 Saha’s 2017 Winter Program Kicks Off! 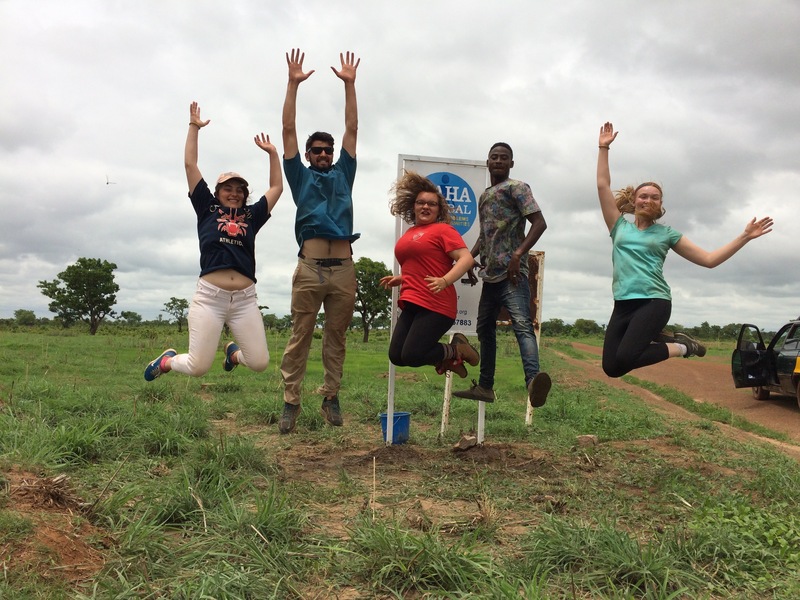 Akwaaba (as they say here in the south of Ghana) to all our Winter 2017 Field Reps! Caleb, Wyatt, Erin, Sarah, Shanelle, Joanne, Shane, Qingyi, Louis, Micah, Caroline, Elijah, Lexie, Maureen, Tess, Yu, Mona-Mae, Alex C, Ann, Kalin, Matt, Zulean, Shaminika, Kevin, Walker, Morgan, Nikita, Terynek, Yueyue, Alex K, Becky, Laura, Olivia and Shannon all arrived safely throughout the day today and yesterday, even despite some Harmattan flight cancellations in Accra. Tomorrow, the fun begins! Most of us are busing up to Tamale right now, and the late-comers (Shane, Louis, Sarah and Lexie) will bus up with Ghana Program Director Peter Friday! Then it’s orientation, so stay tuned. 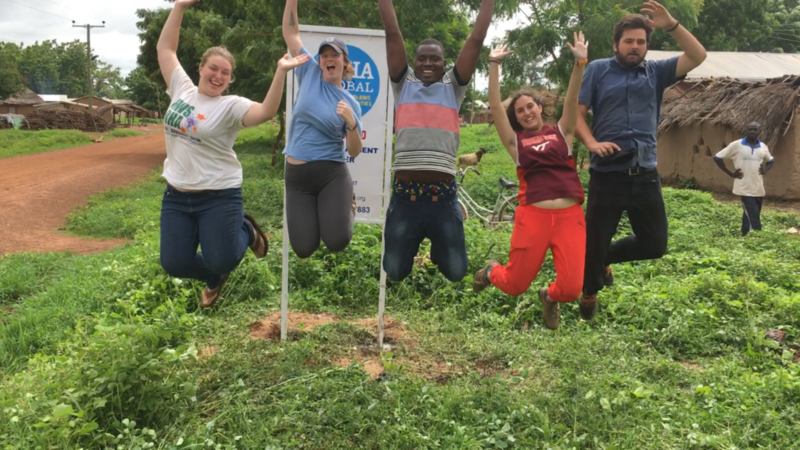 Several months ago we had a number of inquiries from recent Saha Global alumni about the availability of shirts, mugs, or other gear to show their support. After careful consideration, collaboration, polling, and number crunching, we have decided to make several designs/items available to Saha supporters! 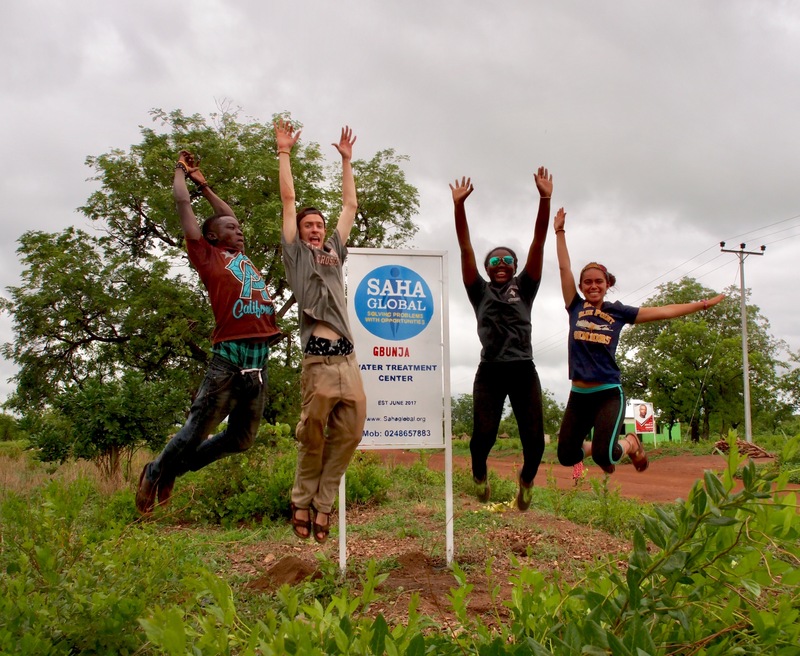 By purchasing Saha gear, you are supporting the process that is at the heart and soul of program. That is, you envision an ongoing process of helping communities thrive, not survive. 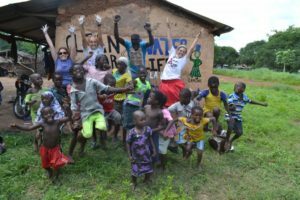 You support the process of educating individuals and the subsequent ongoing sustainability in order to build a business that meet their community’s basic needs and improve their quality of life. The availability of these items is not limited to anyone! If you’re alumni who have been looking for a way to engage others about the work you did abroad – we’ve got you covered. If you’re a soon-to-be participant in the Global Leadership Program and you want to don some new threads while working in the Northern Region – look no further. If you’re a donor (past, present, future) and you support the ongoing work of Saha Global – grab a tee and share how your contribution helped combat the global water crisis. But we wanted to do more than just sell gear, we wanted to make this campaign, which we’re dubbing #Sahaswag, interactive. If you are to purchase gear and upload a photo of you with your gear to Twitter, Instagram, or Facebook with the hashtag #SahaSwag, then you will be automatically entered into an ongoing monthly feature on our website! Selfies, serene settings, and of course, jumping photos, are all strongly encouraged. 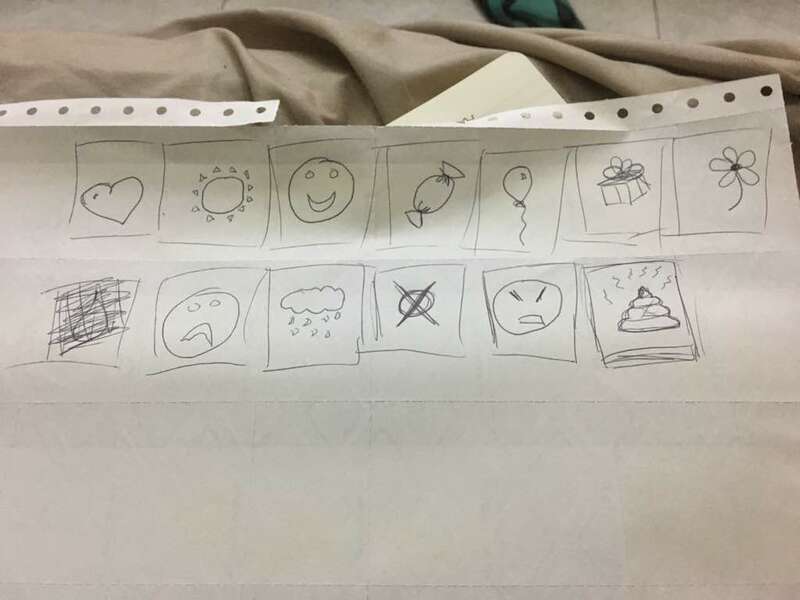 What’s even BETTER about this project? 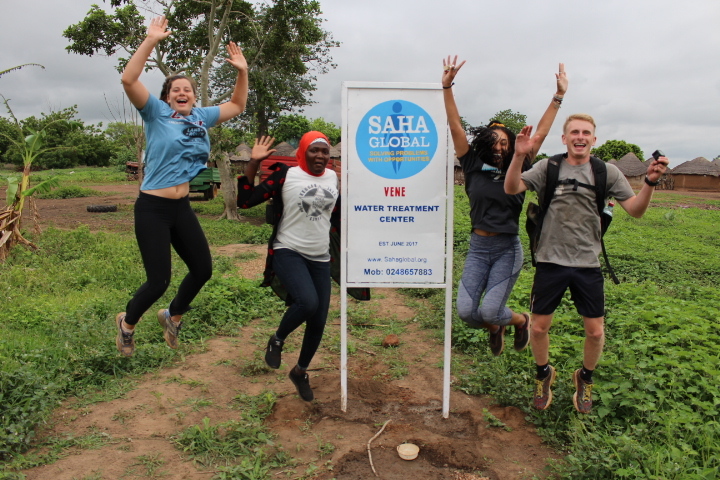 100% of the proceeds generated from it will be directed back into the ongoing programs to improve the quality of life of those in the developing regions in which Saha works. We hope to eventually make gear available on an ongoing basis and we’re open to suggestions on what to make a staple in our inventory. In our Google Form, you will find a section at the bottom to include questions, comments, sizing suggestions, additional orders, etc. You remain a part of who we are and who we will continue to be, so your opinion is important! Thanks for your continued attention and support! Browse and purchase gear here!